Tour, Shop, Eat, Repeat at Queen Creek Olive Mill - Arizona&apos;s only working olive farm and mill. 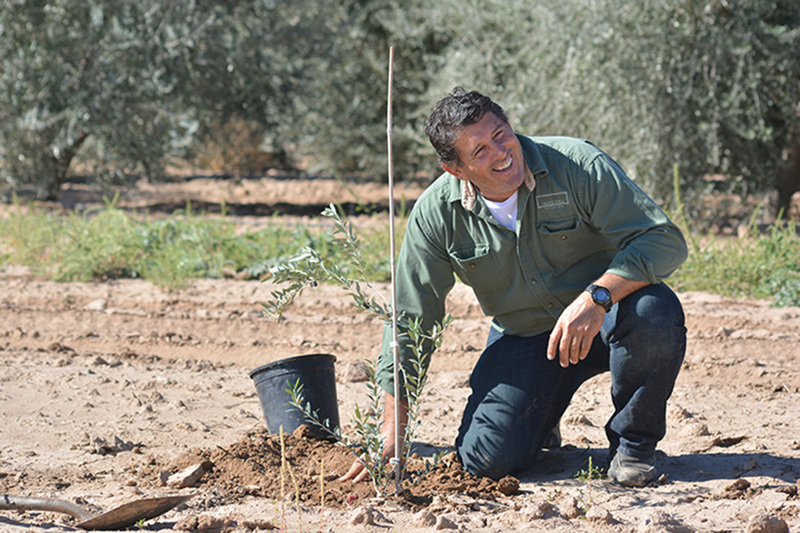 Family-owned and operated, our 100-acre farm with over 7,000 olive trees is a true blossom-to-bottle experience. Visitors are able to learn firsthand how olives are pressed into fresh extra virgin olive oil on our educational Olive Oil 101 tour conducted daily. 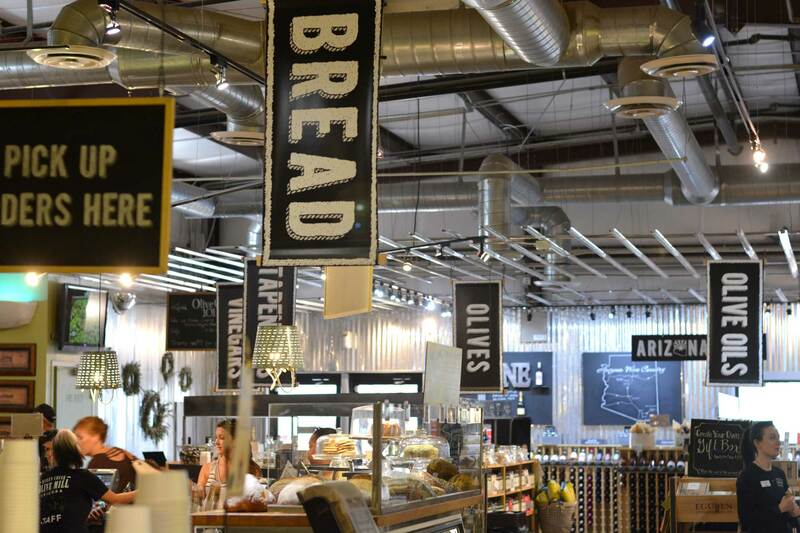 Guests can taste their way through our gourmet marketplace and shop for locally made extra virgin olive oils, Balsamic vinegars, olives and other local treasures. Our Italian-inspired eatery features old world family recipes. We use local and garden-sourced ingredients to create our healthy and delicious cuisine and showcase how extra virgin olive oil can be used best in your kitchen. Our in-house roastery, Superstition Coffee, will ensure that you&apos;ll get the freshest cup of coffee you&apos;ve ever had. With plenty to taste, discover and enjoy, Queen Creek Olive Mill is a true agritourism experience!